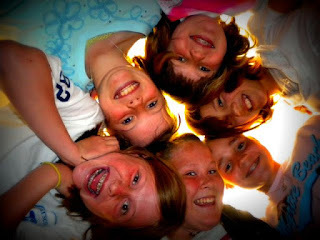 I got an email yesterday from Jerry in Montana who wanted to know what websites I used on a regular basis with my students as part of my school technology plan. So from now on I will try to do this on Wednesdays with my "Websites I use" post. 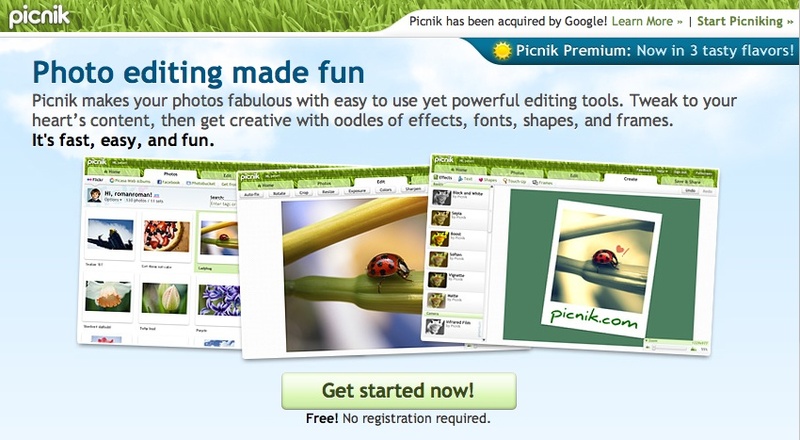 The website that I want to talk about this week is Picnik. 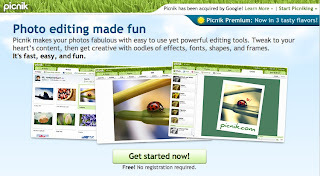 Picnik is a Web 2.0 application that is completely online. Students take a photo, transfer it to their computer and then upload it to a free account on Picnik. Once it is uploaded to Picnik they can alter and manipulate the photo a lot easier that other conventional applications like Photoshop. Once students are done editing their photo, they simply download the photo back to their computer. 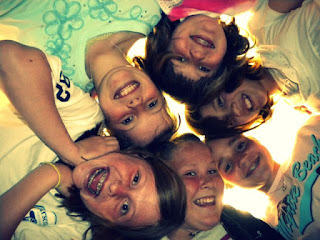 Although Picnik has a fun side like being able to make someone look like a zombie, it can be a photographer's dream, it can do really beautiful work. Here some samples from a student's photo.